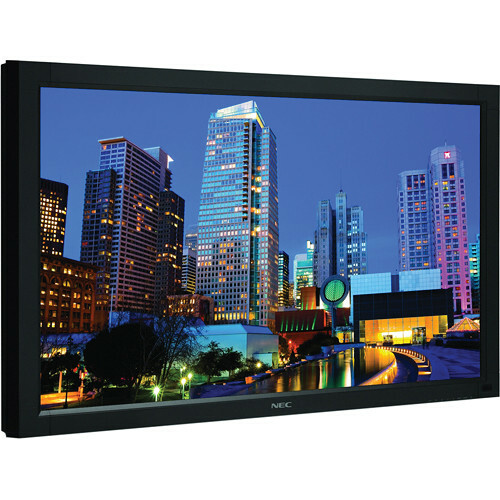 Give your messaging a digital boost with the 42" NEC V421, an entry-grade, large-screen LCD display that delivers a value-driven solution to your digital signage applications. 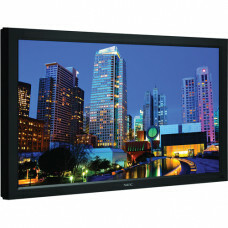 This model features rear-mounted speakers, a public display-grade panel that protects against permanent image retention and a full selection of inputs, which allows you to connect to a wide range of peripheral devices. The high-performance panel and an abundance of advanced technologies that promote extended use, along with an adaptable cabinet design, make the V421 ideal for retail and restaurant markets, as well as indoor venues, training facilities and corporate boardrooms.